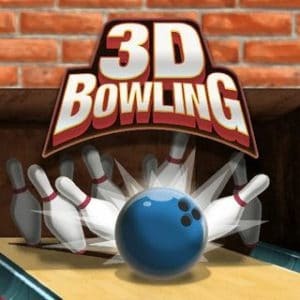 3D Bowling is a fun bowling game to play. The goal is to score as many strikes as possible in this addictive 3D bowling game! If you like bowling then this is a fun 3d game to play.